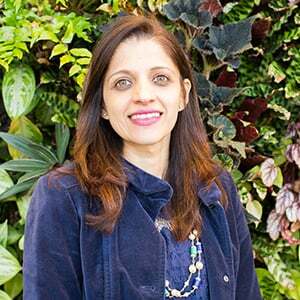 June 18, 2015 Pinky Advani is a Senior Business Development Manager at Arlington Transportation Partners. She has been living a car-lite lifestyle for 15 years and currently rides the Metro each day to work. ATP TAKEAWAY: If we all choose to be considerate of each other while we're riding public transit, it's pretty much guaranteed to be a much more enjoyable ride. Sunshine, bright blue skies, outdoor patios and you have forgotten my public transportation etiquette rules, haven’t you? Here’s the summer edition of Pinky’s Public Transportation Etiquette. Let’s continue to follow the previous rules with a few summer-time additions. Summer weather brings plenty of sunshine and a good tan, but it also brings sweat. Wear deodorant and wipe the sweat off to be considerate to your fellow riders. Please don’t douse yourself in perfume. Just because you like the scent, doesn’t mean your neighbor with asthma trouble will appreciate it. And it’s a shame this even needs to be said, but absolutely no flossing on public transit. We understand that sometimes, you can’t fit everything you need into your pockets or a small purse. Enter your handy commute backpack. However, on a crowded train or bus, please place your backpack or outdoor gear low near your feet and legs. This will help your fellow riders navigate with ease, and also provide more room for additional riders. No shoes on the seat. People sit there, ya know?! Also, any articles (newspaper, tissues, etc.) that you bring with you on the train or bus must be taken with you. Let’s keep the seats clean for other riders. If you see a pregnant woman, a child, or an elderly or disabled person please be courteous and offer your seat to them. Please be cognizant of the seats at the front of the bus or near Metro train doors—those are designated seats for elderly, disabled, or persons with small children. To avoid unwelcome riders like rats and roaches, please refrain from eating and drinking on transit. No one wants to commute with a cockroach. My golden rules are to help make the ride enjoyable and positive for all of us. When we ride transit, it’s a shared space so let's be courteous and respect it. 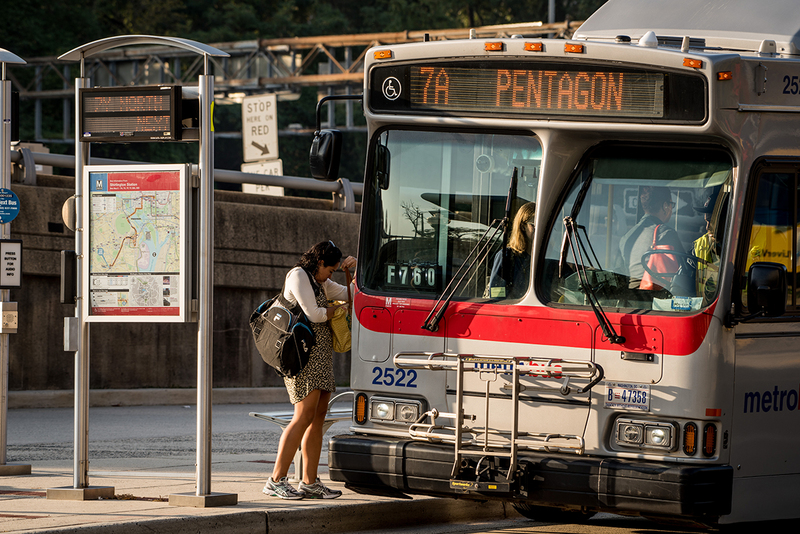 If you are not sure about the commute options available around you, reach out to Arlington Transportation Partners for a customized commute planner. See you on the train and bus sometime.